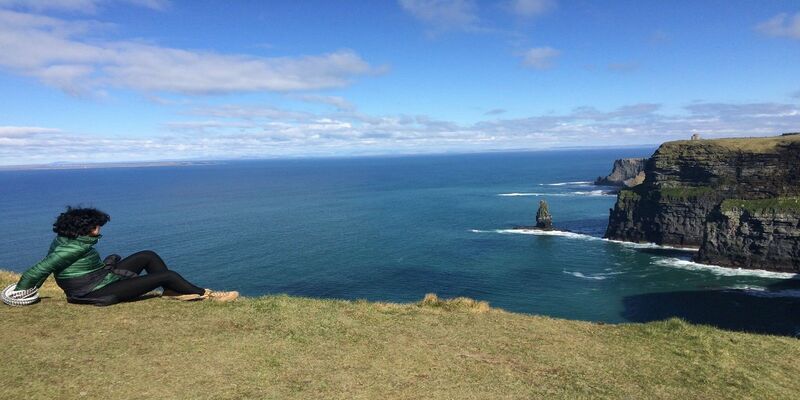 Atlantic Hotel, Co Clare, Lahinch, Cliffs of Moher | Book Now! Best Rate Guaranteed You won't find a better rate anywhere else! 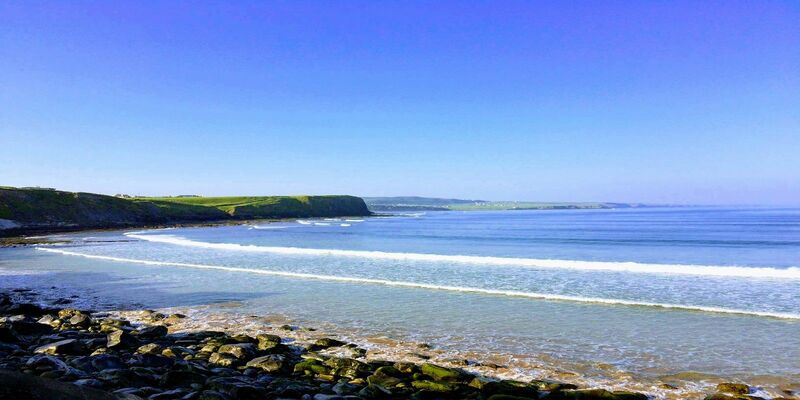 The Atlantic Hotel in Clare is truly a place for all seasons. 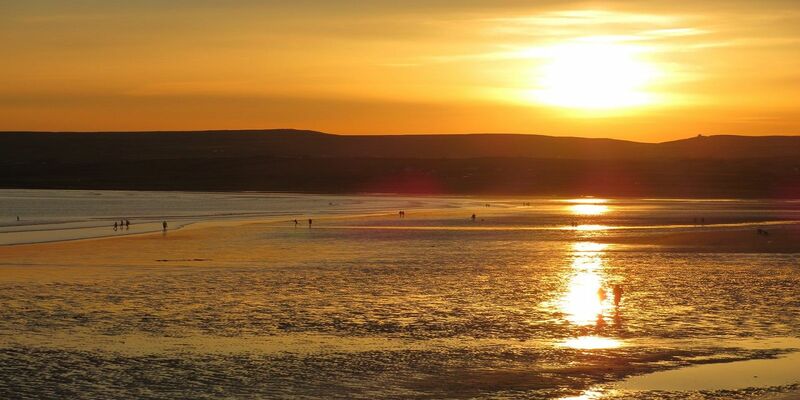 And really, the perfect time to visit the Atlantic Hotel is anytime! Just step outside our front door and you are mere steps away from the great Atlantic Ocean. 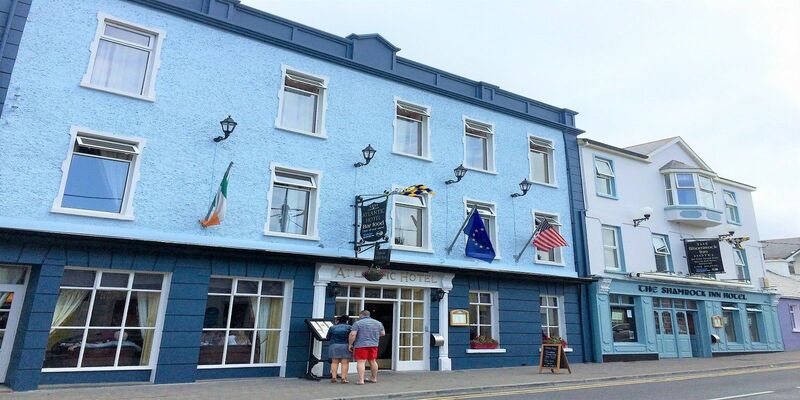 The Atlantic Hotel is a family run hotel, perfectly situated in the highly desired seaside village of Lahinch, close to all the major attractions and activities that County Clare has to offer. 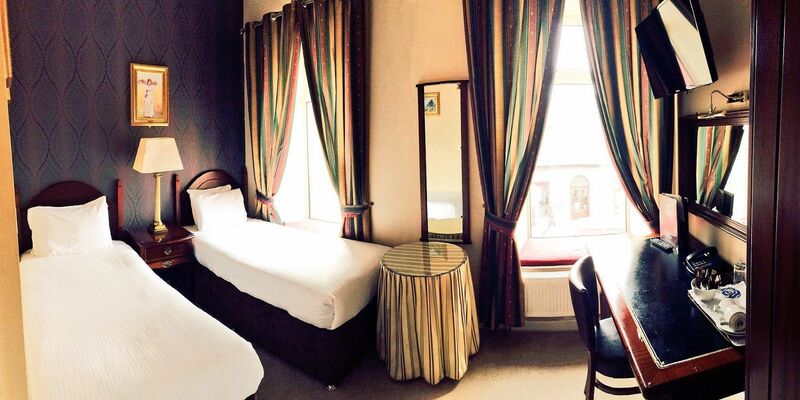 Ideal for a casual holiday or a corporate stay, combining quality accommodation with a high level of service, at the Atlantic Hotel you can have the perfect time at any time of the year! For all our best hotel room prices check out our Special Offers where you will always find our lowest room rates with our special offers you won't find anywhere else online.